Author, "Modern Romance: An Investigation"
Aziz Ansari is an American actor, comedian, and filmmaker. 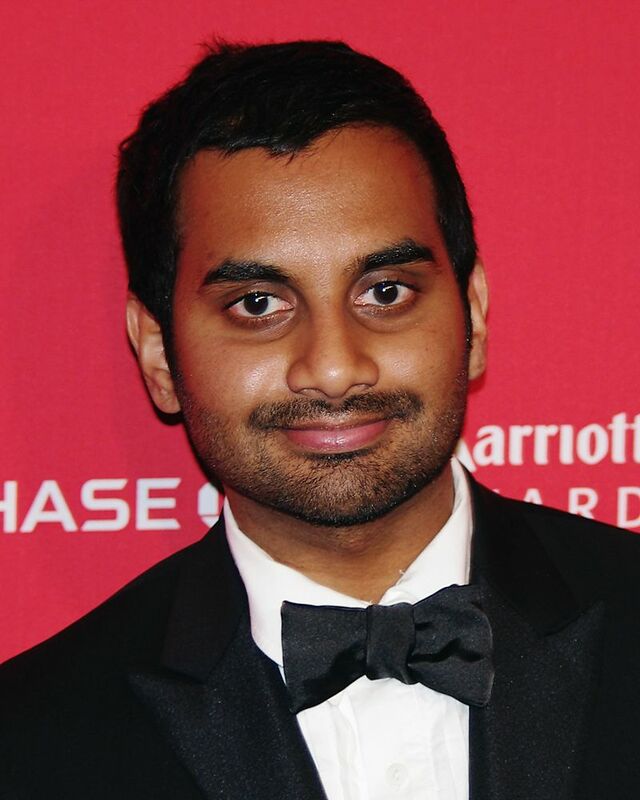 He is known for his role as Tom Haverford on the NBC series Parks and Recreation (2009–2015) and as creator and star of the Netflix series Master of None, for which he won several acting and writing awards. Ansari started his career performing stand-up comedy in New York City in 2000 while attending New York University. In 2007, he created and starred in the MTV sketch comedy show Human Giant, which ran for two seasons. In 2009, he began his run as local official Tom Haverford in the popular sitcom Parks and Recreation, starring Amy Poehler. He also made a big impression on movie audiences with his scene-stealing small part in Judd Apatow’s Funny People that same year. This led to more acting roles in feature films, including F I Love You, Man; Observe and Report; and 30 Minutes or Less. As a stand-up comedian, Ansari released his debut CD/DVD, Intimate Moments for a Sensual Evening, in January 2010 on Comedy Central Records, and tours nationally between acting commitments. In 2010 and 2011, he performed his Dangerously Delicious tour, which was self-released for download on his website in March 2012 and debuted on Comedy Central in May 2012. He completed his third major tour, Buried Alive, in the summer of 2013. His fourth comedy special, Live at Madison Square Garden, was released on Netflix in 2015. In addition to TV, film and stand-up work, Ansari carved out some time to write a best-selling book about relationships called “Modern Romance (2015), which he co-authored with sociologist Eric Klinenberg. In 2016, Ansari won the Emmy Award for Outstanding Writing for a Comedy Series, a feat he duplicated the following year. The talented comedian has also earned multiple Golden Globe nominations for his work on Master of None. Ansari is also one of Twitter’s most popular personalities, with more than 8 million followers. For availability and speaker fees, please contact Aziz Ansari ’s speaking agent at Chartwell here, or call +1 972 385 1021 for U.S. inquiries or +44 207 293 0864 for international inquiries.